Offer your support for a National Literacy Strategy! In Quebec, 19% of the population aged 16 to 65 (over one million adults) struggle with reading and writing. This alarming statistic has many negative consequences, not only for these individuals but also for their families and society as a whole. Adopting the Network’s National Literacy Strategy will provide literacy groups with the resources and means needed to improve literacy standards across the province. With your support, we can convince the Quebec government to adopt a National Literacy Strategy. Montreal, May 9th 2016 – The Network for Literacy, consisting of 20 organizations from diverse backgrounds of civil society, unveils its Platform today, entitled For a National Literacy Strategy. The Network’s proposal bears in mind a perspective of social justice, the right to education, lifelong learning and aims to introduce structural measures that address the causes and consequences of low literacy in Quebec. Understand the reality of those individuals or families with little or low literacy skills. 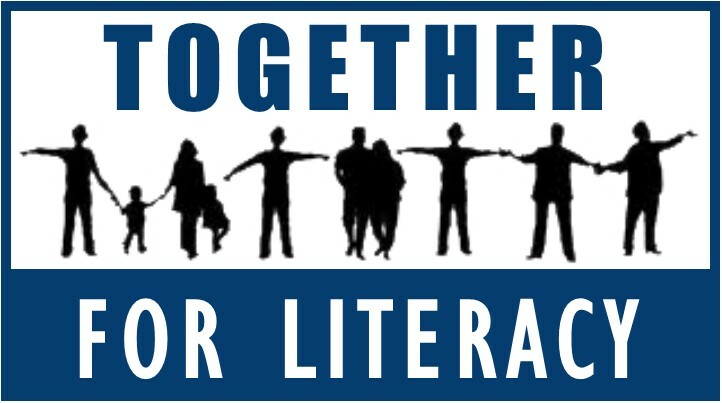 Be based on a comprehensive and coherent vision of the problem of low literacy, its causes and consequences. Allow for the implementation of structural measures. This strategy should consider all relative government officials, as well as the society affected by low literacy. It must equally bear in mind a perspective of social equality, as well as the right to education and lifelong learning. This common understanding of the causes and consequences of low literacy will allow for the development of strategic partnerships and a structured plan for improvement. By working towards multi-sectoral and multi-dimensional long-term outcomes, partners can engage both society and the government in a common process based on cooperation and communication. Actions to prevent low literacy. Acknowledge an individual’s learning needs, learning styles, and unique objectives. Support those organizations that provide tailor-made individualized educational programs. Support individuals in their chosen learning environment. Lobby for improved living conditions for individuals and families with low literacy skills. Raise awareness of the consequences of poverty. Ensure that individuals have the means to exercise their human rights. Ensure documents and training materials are written in plain language. Make government programmes, services, and forms accessible to those with low literacy skills. Ensure that stakeholders, civil servants, and social workers (and others to be specified) are adequately trained to provide services to those with low literacy skills.